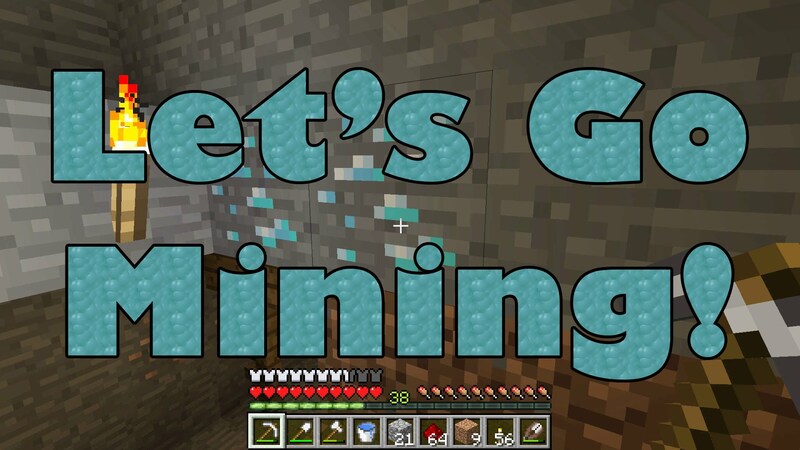 Let’s Play Minecraft (Survival) Walkthrough / Commentary Part 7 – Let’s go mining! 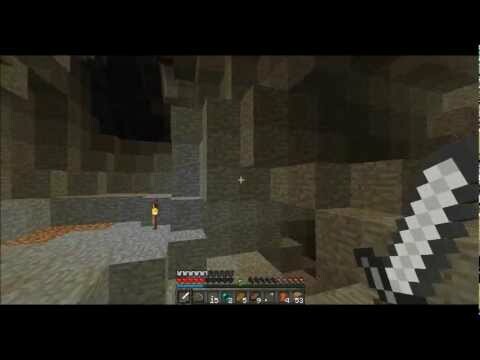 Let’s Play Minecraft (Survival) Walkthrough / Commentary Part 10 – Let’s go mining! 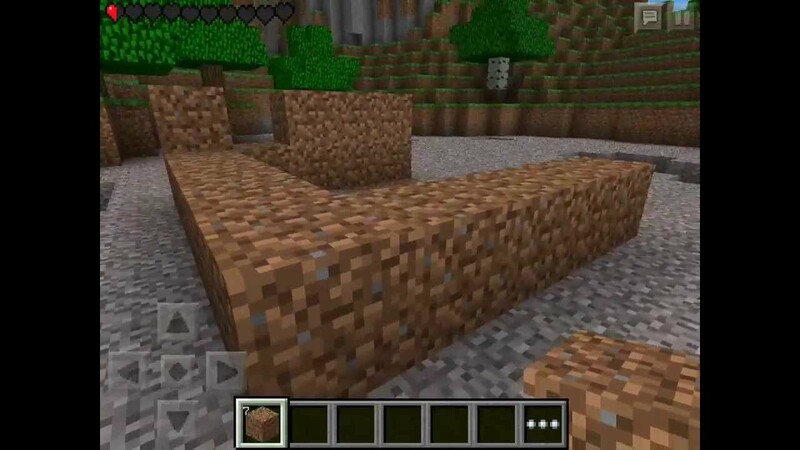 Let’s Play Minecraft (Survival) Walkthrough / Commentary Part 12 – Let’s build a Train Station! 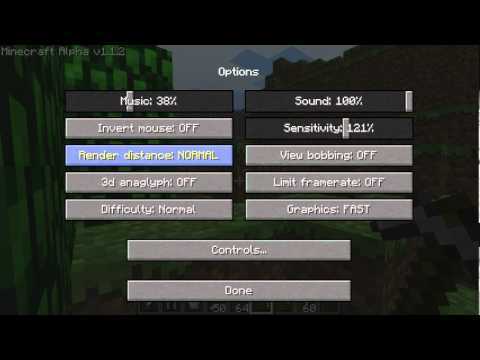 LET’S PLAY MINECRAFT – Survival Series with Commentary! Episode 2: Enderman Attack!